← What if medication is a tool that helps us resist sin? 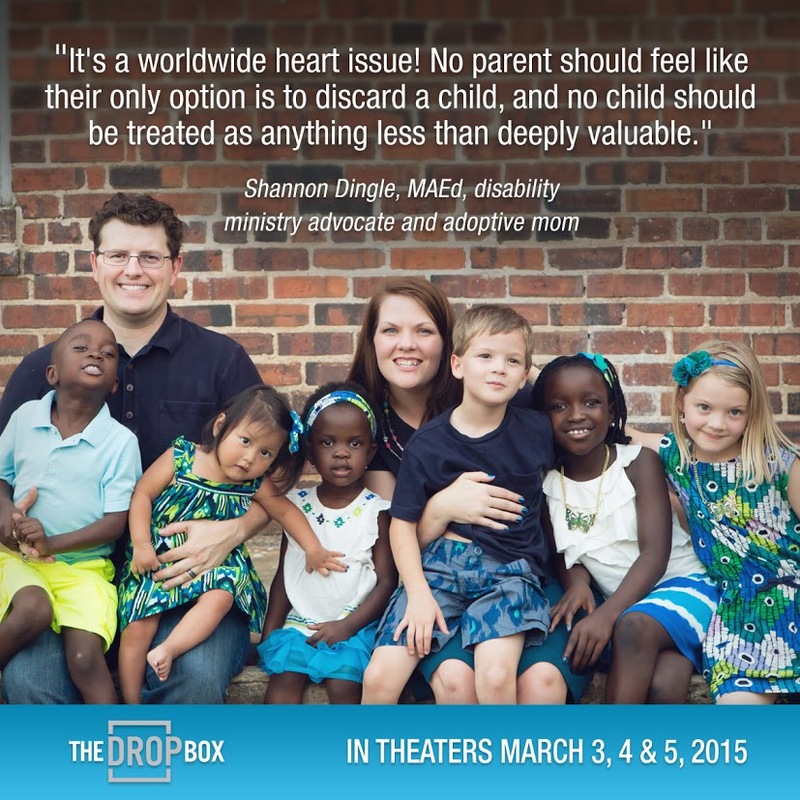 When Key Ministry was asked to screen The Drop Box movie for an endorsement, I (Shannon Dingle) jumped at the offer. As a mom to six, four of whom were adopted via special needs programs, I wanted to see this film. To be honest, I didn’t approach it as a fan. I made it clear to the promoters that I planned to be critical, as I get nervous about romanticized portrayals of the hard places in adoption and global orphan care. And? I was blown away by the transparent portrayal of one man, Pastor Lee, and his family and ministry in South Korea. This movie doesn’t shy away from the messy realities that have to exist to lead to the creation of a baby drop box – that is, a place built into the wall of their building where babies can be left, somewhat similar to Save Haven sites in the US. Furthermore, this doesn’t present drop boxes as the solution to societal problems but rather as one approach. More than that, though, I was impressed by the way this movie challenges all of us to consider disability: not as something that diminishes a person’s worth but as just one characteristic of a fellow image-bearer of God. We should see humanity first, not disability. Our worldview about disability and human worth needs to be challenged, and The Drop Box does just that. This isn’t a South Korean issue. It’s a worldwide heart issue! No parent should feel like their only option is to discard a child, and no child should be treated as anything less than deeply valuable. This movie tells the story of Pastor Lee Jong-rak and his ministry, but more than that it tells a wake-up story to all of us in the church. If we truly believe that our worth rests in Christ and not in our own abilities, then how will we share that truth with a world who needs to know it? My prayer is that all who see this will follow the model of Pastor Lee Jong-rak, asking God what we should each do wherever we are to reflect his love to those who our society discards. 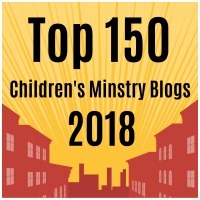 This entry was posted in Adoption, Advocacy, Families, Foster Care, Key Ministry, Resources, Stories and tagged Adoption, Disability, Focus on the Family, Foster Care, Key Ministry, movie, Pastor Lee Jong-rak, Shannon Dingle, The Drop Box. Bookmark the permalink. Going to see it tomorrow night. Announced at church on Sunday to encourage others to support it. I implore you to re-watch with a more critical lens. It’s a documentary aimed at educating people about the Baby Boxes in South Korea. True education includes the voices of those most impacted by an issue. Does the documentary show you the voices of the mothers, fathers, and extended family members that placed babies in the box? Of those who returned to the box to try to get their babies back? Of those who collapsed to the ground after surrendering a baby they loved because they couldn’t afford they baby’s medical care? Of those babies who will now have to spend LIFE in an orphanage? Of adopted and fostered people who have been placed in boxes abroad or “Safe Havened” in the U.S? Of the single mothers whose parents placed her baby in the box without her consent because they were ashamed of her unmarried parenthood? This footage is available. Women’s and families groups (e.g. TRACK) in South Korea are fully available speaking out about it. Are they heard? No. The documentary omits the voices of those most affected by this issue in order to garner support. That’s the opposite of transparent. It’s deceitful, unfair, and manipulative. The UN is clear that Baby Boxes violate human rights. This may be one way of addressing infanticide, but it certainly hasn’t shown to be effective. And if something violates human rights, I don’t think we can count it as being effective at all. I am a ruling elder of my church and am currently developing a Parish Social Work ministry complete with ethical frameworks for Parish Social Service at the micro, mezzo, and macro levels. My God-given spiritual gift of mercy and thirst for justice is imbued in everything I do. I have nothing against this pastor or his desire to share the grace and love of Jesus Christ. But you cannot effectively serve any population, anywhere, if their voices are not fundamental and in the forefront of what you do. Working to solve an issue demands collaboration with those impacted by the issue. Collaboration always implies and requires consent from the people you claim to want to help. What I see here is a lot of women, families, and children left silenced in the margins, and a lot of people treating a documentary that glosses over their human suffering as “heartwarming.” That’s not Jesus. Amanda…thanks for contributing your ideas to the blog. If you have the opportunity to look at the totality of what Shannon has shared on the blog, I think you’d find that the two of you would likely agree on far more than you’d disagree. Do we as church need to do everything we can to to support and preserve families? Absolutely. Do we need to try to address the attitudes and conditions that result in parents getting to the point of desperation that they would leave their kids in such a drop box? Of course. At the same time, this man and his wife with firsthand experience wrestling with societal attitudes about disability and imperfection in the context of their culture are seeking to do all they can to help kids who have been abandoned, the vast majority of whom have significant disabilities. Having worked in community mental health with economically disadvantaged kids and families for fourteen years, I would add that the voices of the mothers, fathers and extended family members of kids at risk of being abandoned are quite diverse, and the level of spiritual poverty evidenced in many families far exceeded their economic or material poverty. 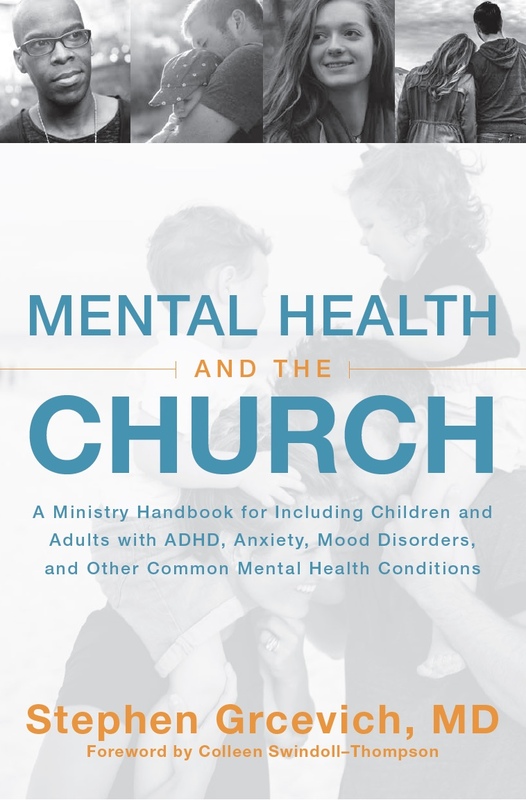 I left there to do this work because too many of my families needed a pastor far more than they needed a psychiatrist. When did we become such lazy Christians that our solution to these kinds of problems is to build boxes to anonymously abandon human beings in? And then we make movies about it and “Christians” promote and glorify it? Finding ways to facilitate child abandonment is not caring for the fatherless or for widows. This is shameful. There are Christian groups out there that work toward family preservation and orphan prevention and social justice; that is where we should be focusing our efforts, not on finding ways to make separating parents and children easier. I fail to see how creating a system which accommodates injustice is Godlike in any way, shape or form, and the defense that this is only “one option” doesn’t make it any more acceptable. Do you think your response is a little harsh? According to this report from the Los Angeles Times, this man spent considerable time encouraging other families to not give up on their children with severe disabilities during the six years that his own son spent in the hospital while he was young. He wasn’t exactly seeking seeking out the kids he ultimately cared for. 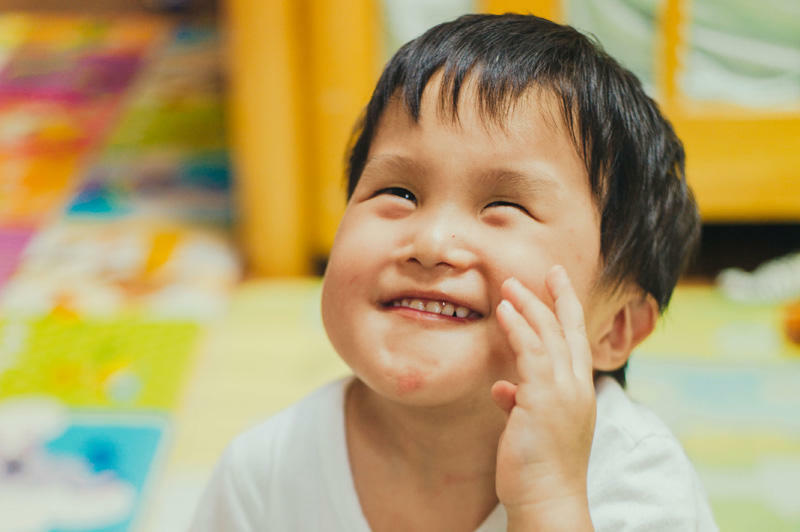 And while South Korea has passed a law making drop boxes like Pastor Lee’s illegal, how is it just that unregistered children in government-run orphanages are permanently denied the opportunity to have an experience of family through adoption?